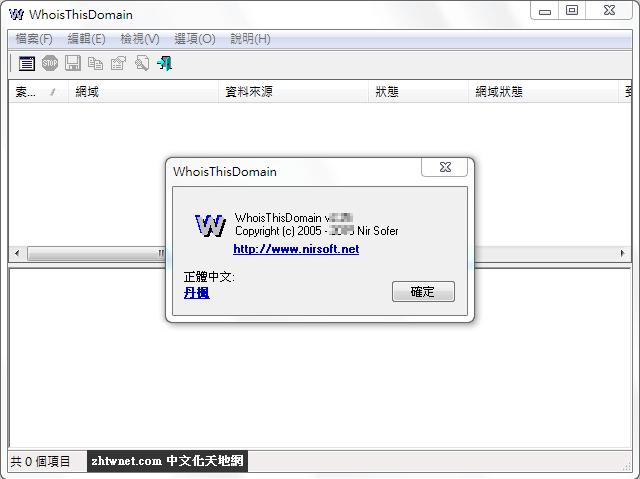 WhoisThisDomain is a domain registration lookup utility allows you to easily get information about a registered domain. It automatically connects to the right WHOIS server, according to the top-level domain name, and retrieve the WHOIS record of the domain. It supports both generic domains and country code domains. It will automatically connect to the right WHOIS server, according to the top-level domain name, and then retrieve the WHOIS record of the domain.